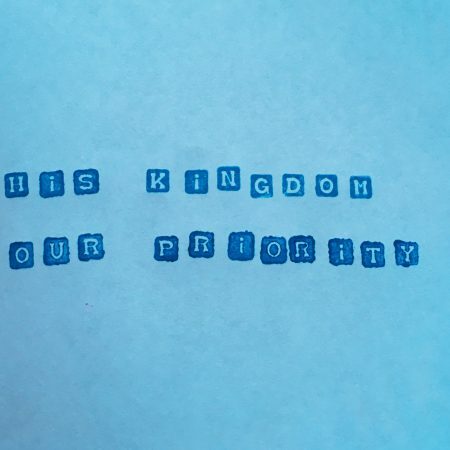 Click on the link to listen to the sermon and look out for the PDF symbol to download the sermon notes! 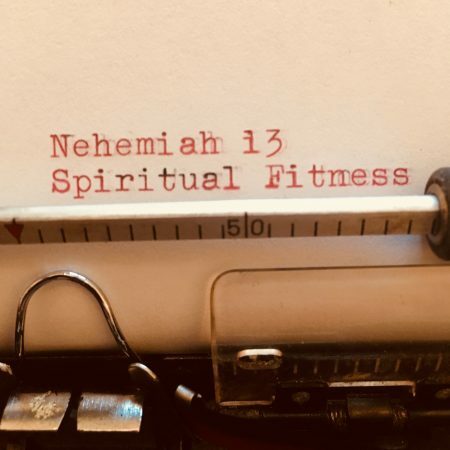 Alan looks at spiritual fitness as he takes us through Nehemiah 13. 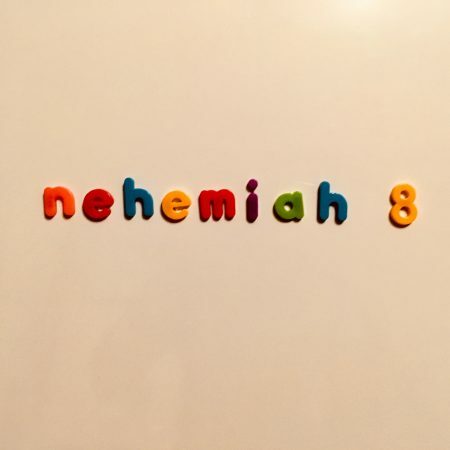 Alan looks at Nehemiah 11 – 12 in the penultimate sermon in the series, focusing on the need for input to get any output. 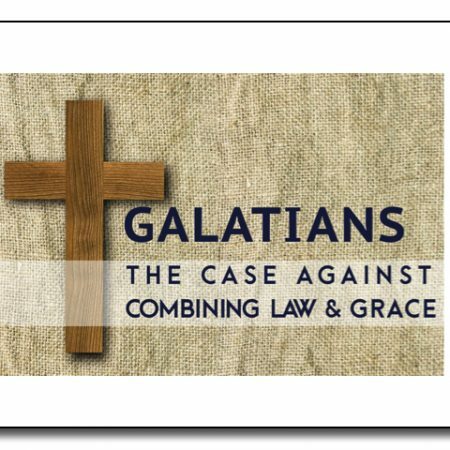 As we continue in the run up to Christmas Alan looks at 10 Old Testament predictions that point to the coming Messiah. 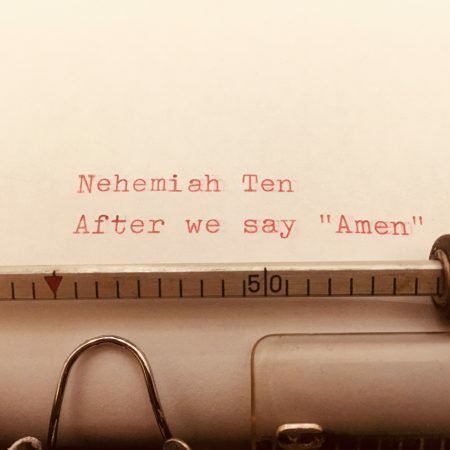 Alan takes us through Nehemiah 10 – looking at the how the people lived a dedicated life as well as being passionate in prayer. 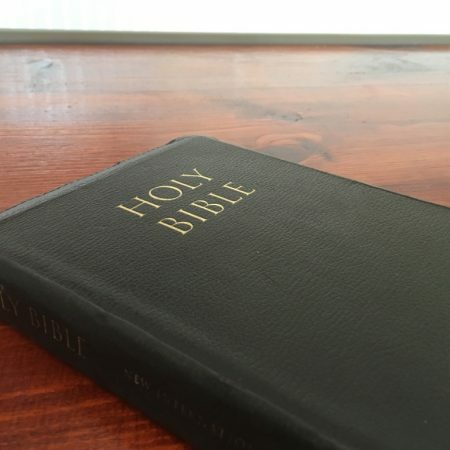 As the church celebrates its 150th anniversary, Baptist union president Dianne Tidball shares a message on bringing heaven to earth, with purposeful lives. 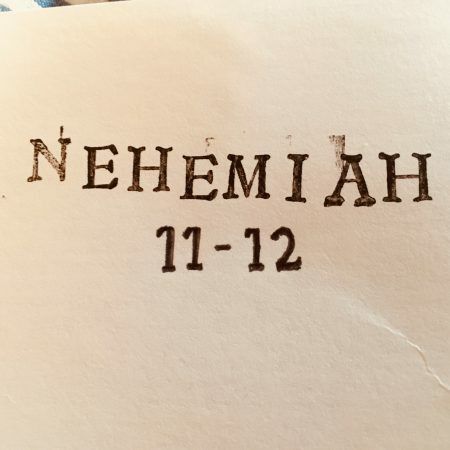 Alan looks at God’s greatness, goodness and grace as we continue the series in Nehemiah. 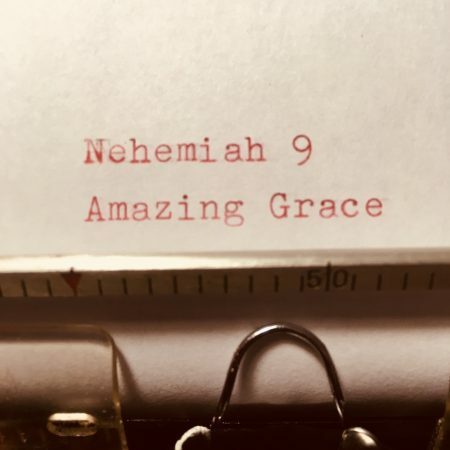 Alan continues the series in Nehemiah, exploring chapter 8 as Ezra leads the people through the Book of the Law of God.